Good news for those who want to buy Honda BRIO. Honda SIEL Cars India has reopened booking for its entry level hatchback mode, the Brio. You can book the Brio at all Honda dealers across the India. 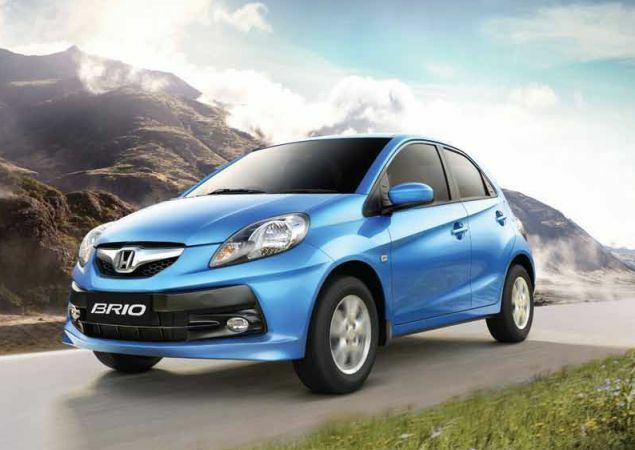 Last year, Honda had closed the booking of the Brio due to floods in the Thailand. A week ago, HSCI resumes normal production at Greater Noida plant. and now they ready to deliver more hatchbacks cars in India. You can enjoy the test drives of Honda Brio at Honda dealership in India before taking the car to your home. Honda Brio comes with 4-cylinder 1.2 litre i-VTEC engine that delivers peak out of 88 PS at 6000 rpm and peak torque of 109 Nm at 4600 rpm. Honda brio deliver the excellent fuel efficiency of 18.4 km/l. 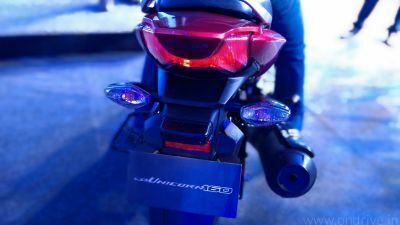 Its available in 5-speed manual transmission with optimized gear rations. The Honda Brio is available with the price tag of Rs. 3.95-5.10 lakhs (ex-showroom Delhi).